Contrary to popular belief, 53 percent of Millennials prefer hotels and resorts to home-sharing sites like Airbnb. And, for over a third of America’s fastest-growing tourism demographic, an upscale luxury resort is their first choice. Although these findings might surprise some people, this preference for upscale resorts reflects the way Millennials value exclusivity and customization. But, whatever demographic you’re part of, nothing beats vacationing in style. Here’s our pick of some of the best resorts in the world. In the same way that luxury hotels, designer shopping, and fine dining are Parisian vacation essentials, private island resorts are the order of the day when you stay in the Maldives. But, despite stiff competition, Taja Exotica sets itself apart with an understated luxury that lets its panoramic Indian Ocean views do all the talking. Ideal for those who crave peace and quiet, this hidden gem is best-enjoyed lounging on beach hammocks during the day and dolphin-watching come sunset. You’ll be spoiled for choice at this top Cancun resort which boasts seven pools, a spa, nine restaurants, 11 bars, and a full list of activities to enjoy. For those who like to stay busy during their vacation, this could be the best hotel in the world. Of course, it’s equally perfect for those looking to relax too. We recommend booking a suite with a roof terrace and private heated spa pool for the ultimate luxury experience. 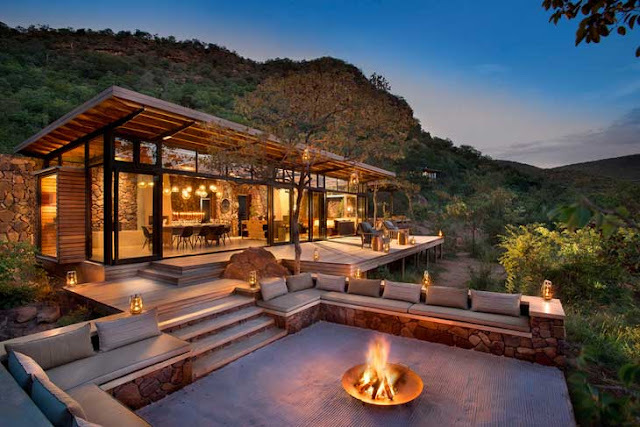 Like many of the best hotels in Kenya, this incredible resort boasts fantastic views of the surrounding scenery. Although, what gives Angara Mara the edge is the fact that each of its 30 suites has glass fronts. As a result, you’ll enjoy 180-degree views of the savanna from wherever you are. 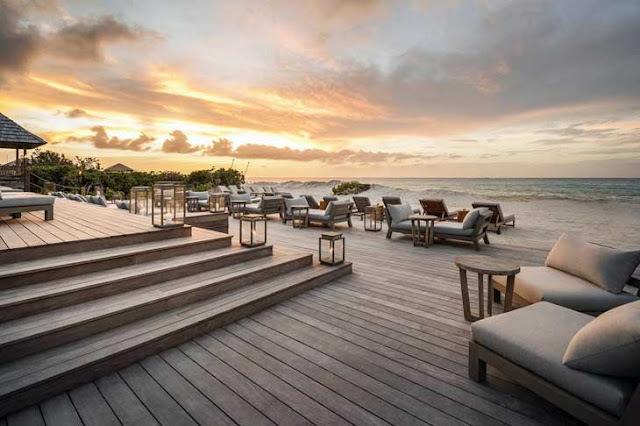 The sleek Italian-inspired design also differentiates this resort from your usual safari set-up, as do the fitness center, infinity pool, and on-site library. 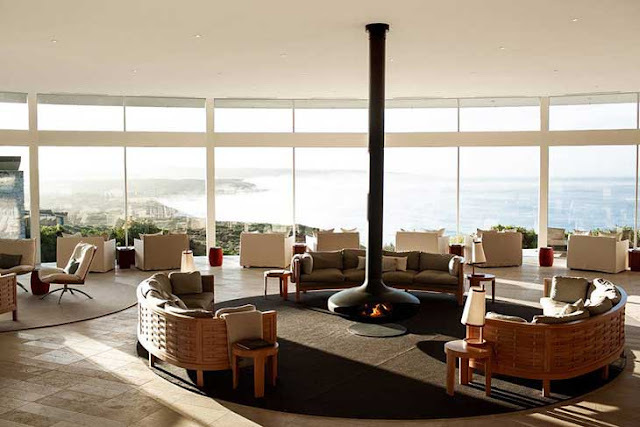 Perched on the sloping sea cliffs of Kangaroo Island, Southern Ocean Lodge lets nature take center stage. Laid-back yet luxurious decor features in each of its 21 guestrooms, while daily activities, such as coastal treks and national park visits are all included. And then there’s the delicious food on offer, with island specialties including fresh seafood and local cheeses. 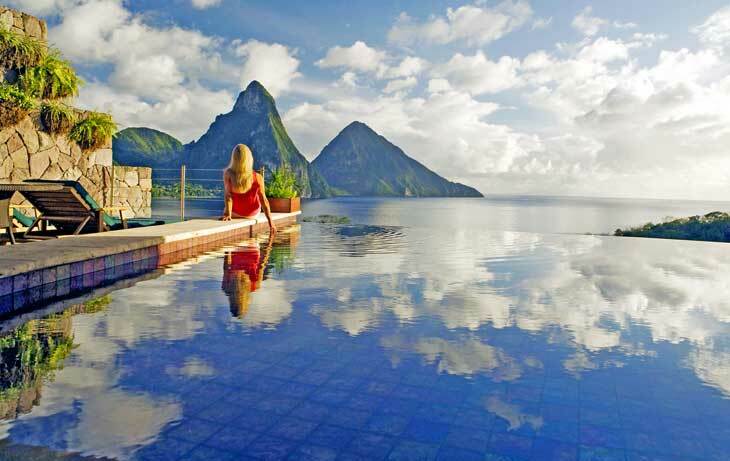 Jade Mountain often features in lists of the top 10 best hotels in the world, and with good reason. All the resort’s 28 open-air suites offer a spectacular view of the island’s twin Pitons. Although, there’s much more to Jade Mountain than the scenery. 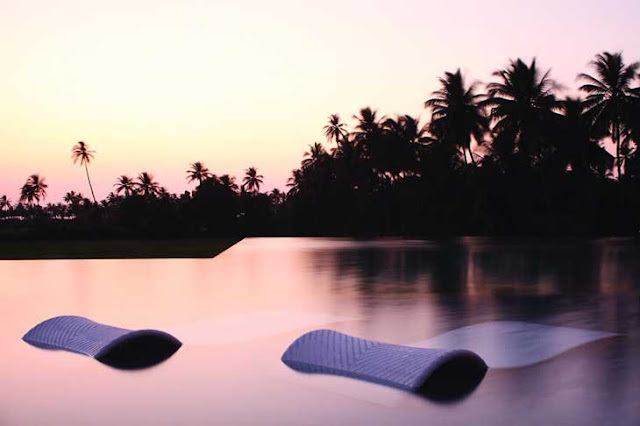 Relax with a hot stone massage at the spa or an afternoon dip in your private infinity pool. Or, if you prefer a little more adventure, take your pick of scuba diving, sunset catamaran cruises, and rum tastings. 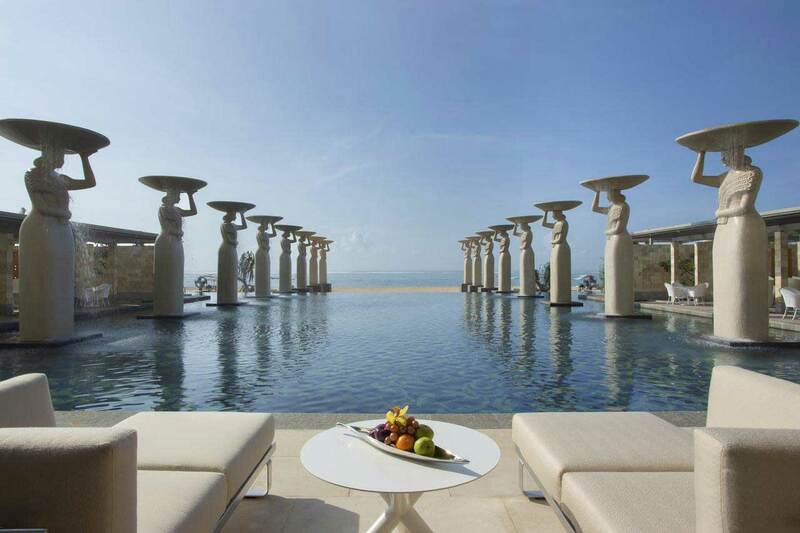 Just a few sandy steps away from the Indian Ocean, you’ll find the 219-room Mulia & Mulia Villas, one of the top luxury hotels in the world. A highlight of the resort, located in Bali’s southeastern tourist spot Nusa Dua, is the 20-room spa. Elsewhere on the resort, you’ll find the fantastic Soleil restaurant, with Asian-influenced Mediterranean food to tantalize your taste buds. As one of the top 100 hotels in the world, this expansive island hideaway is the epitome of luxurious Caribbean living. 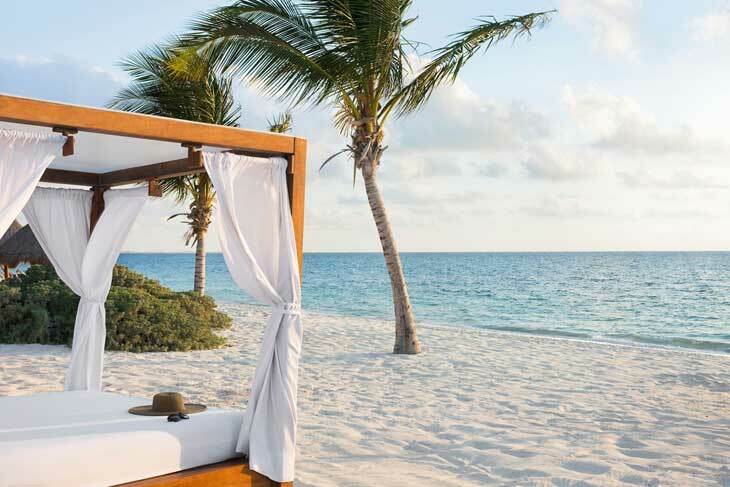 With 75 exquisite rooms, beach houses, and villas to choose from, expect four-poster beds, decadent decor, and chauffeured golf carts to take you around the resort. During the day, make the most of the outdoor yoga pavilion, Jacuzzi garden, spa, tennis courts, and infinity pool. 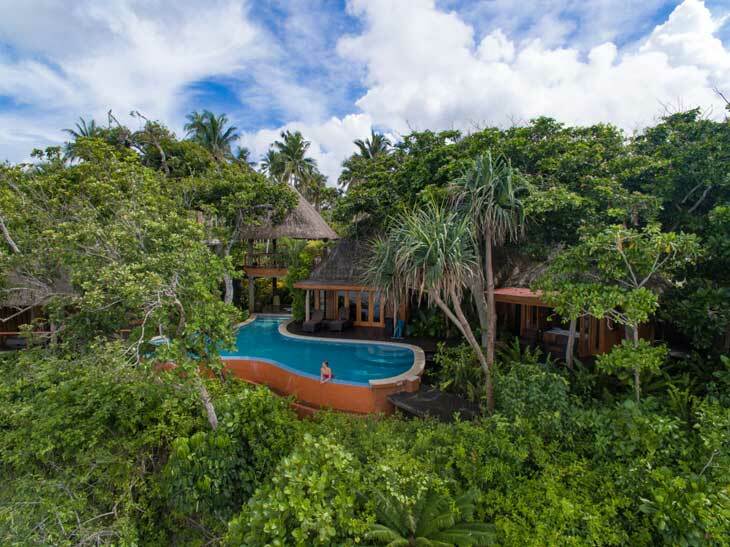 It’s all about the setting at Namale Resort in Fiji, where the resort’s design feels more like a luxurious extension of Savusavu, known as the ‘hidden paradise of Fiji’. The suites are light-filled and luxurious, with natural elements throughout and a private deck surrounded by palm trees. The resort also boasts an impressive array of activities, including a hike to its own private waterfall and horseback riding along the beach. 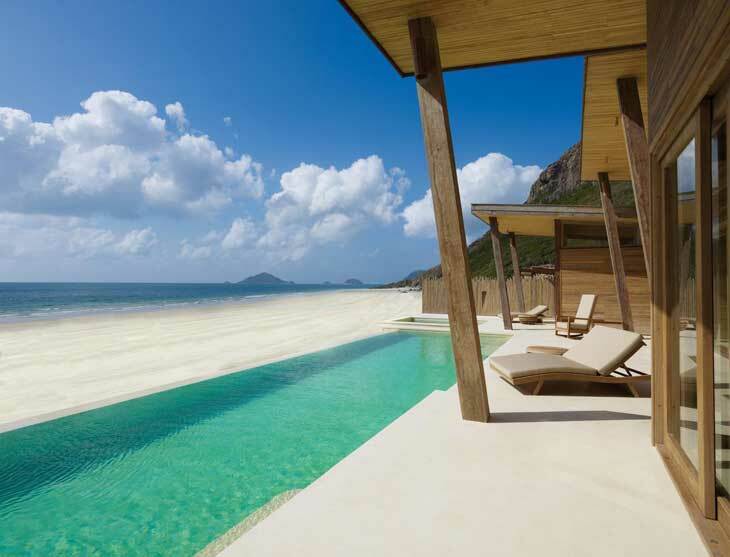 Six Senses is known for its top luxury hotels in beautiful, secluded locations, and this stunning Con Dao setting is no exception. A short flight south of Ho Chi Minh City, the resort’s backdrop is a breathtaking national and marine park. While the design is contemporary, the resort maintains a traditional fishing village style. 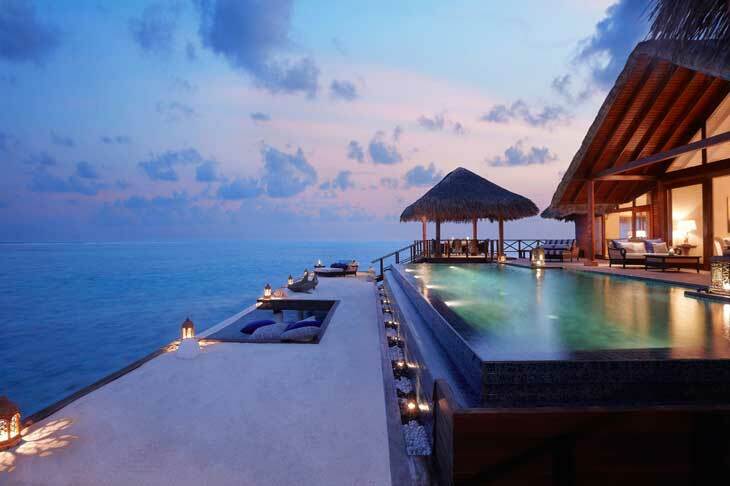 And all 50 beach villas come with sea views and a large infinity pool. This stunning lodge in South Africa features a communal pool, relaxing hammocks, and an on-site library with plush sofas. There’s also the option of booking a spa treatment on your deck. If you’re interested in excursions, Marataba offers a water safari and a walking safari, as well as plenty of opportunities to see the Big Five on a classic vehicle excursion. Despite opening in 2010, Alila’s traditional Goan architecture and overgrown mango trees make it feel like part of the scenery. Expansive public areas draw in the surrounding foliage, while the outdoor infinity pool overlooks tranquil rice paddies. The resort includes 118 rooms, all elegant yet simple by design, as well as a variety of dining options to choose from. Nestled on the southeastern coast of Koh Samui and overlooking the azure waters of the Gulf of Thailand, the Banyan Tree resort is a destination in itself. 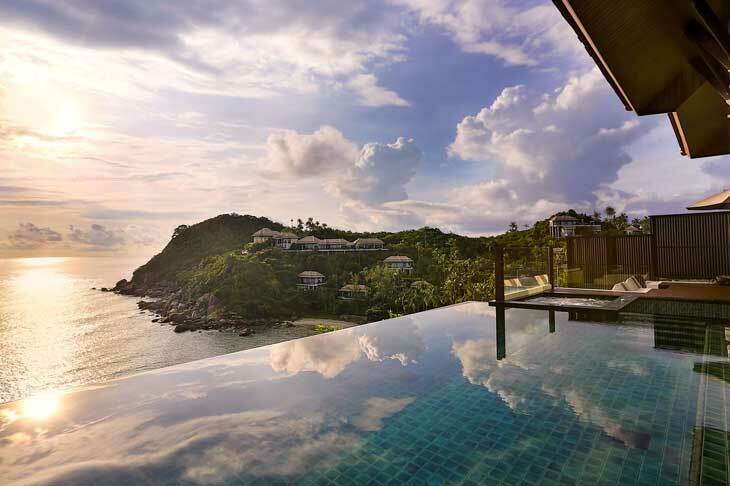 With private pools in each of the 78 luxurious villas, a yoga center, spa, bespoke dining options, and even its own private beach, expect a stay that offers a ‘sanctuary for the senses’. As this selection of the best resorts in the world shows, stunning views of idyllic settings and a range of amenities and activities are all essentials for creating a standout resort. That said, what sets these resorts apart is the attention to detail that offers guests an unparalleled luxurious experience during the entirety of their stay.